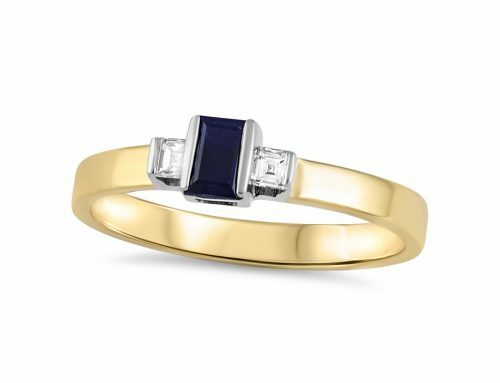 14k gold flared ring set with an emerald-cut, AA premium ruby. 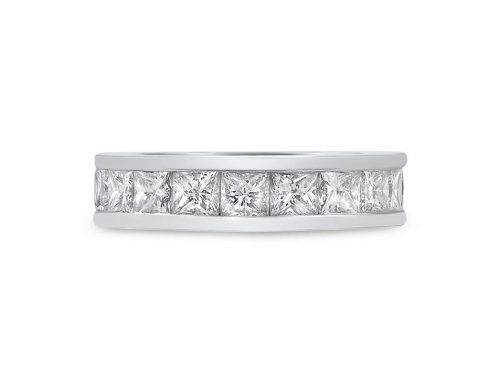 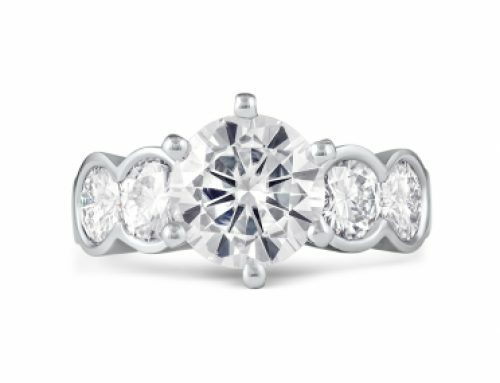 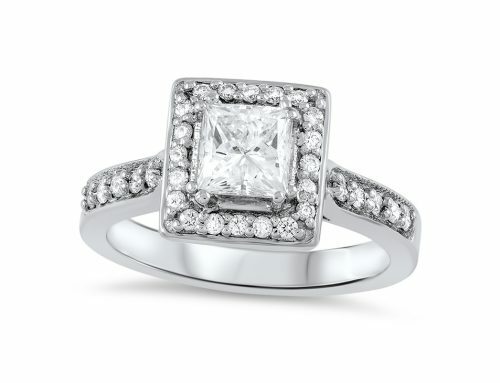 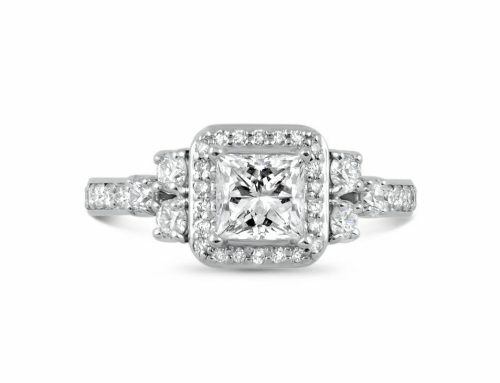 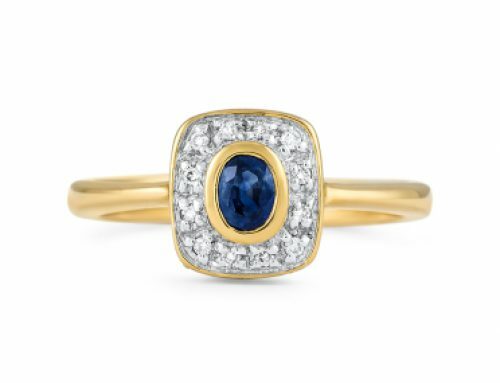 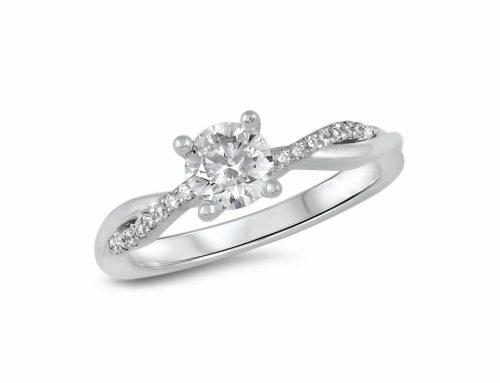 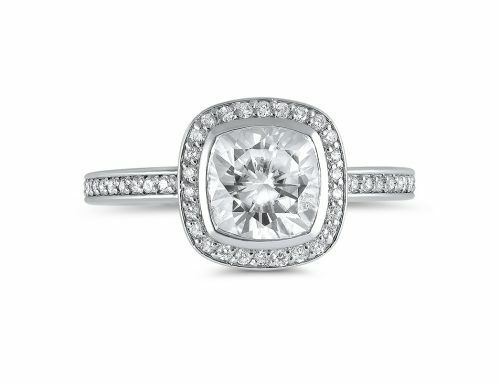 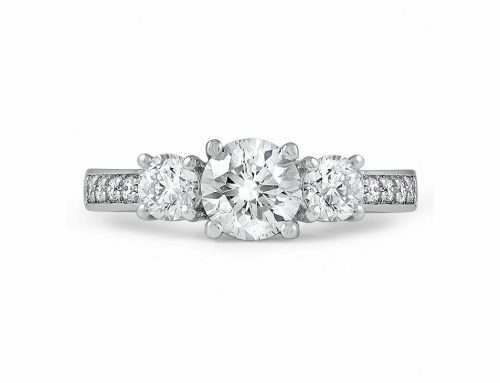 This ring set combines a ready-made engagement ring from Stuller with a custom-made wedding band. 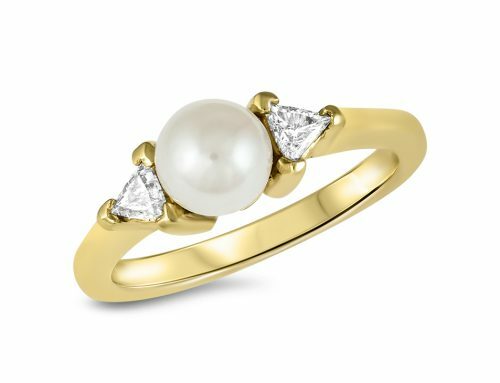 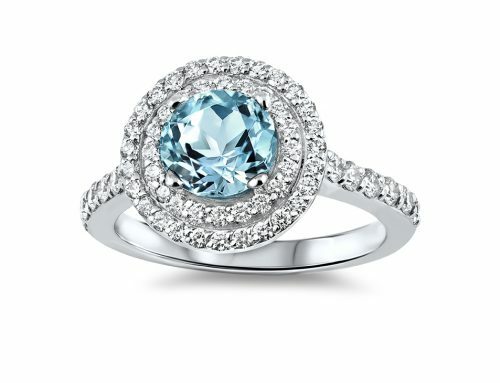 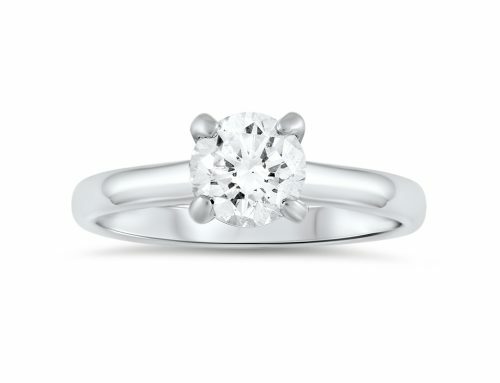 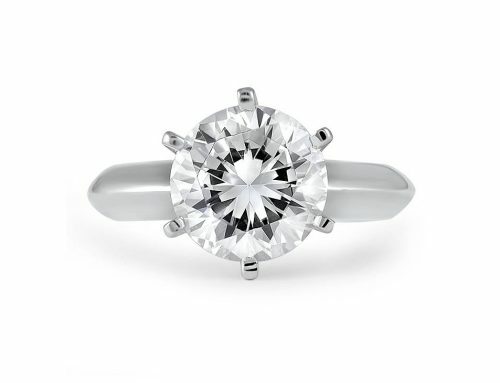 My clients were looking for a very unique engagement ring. 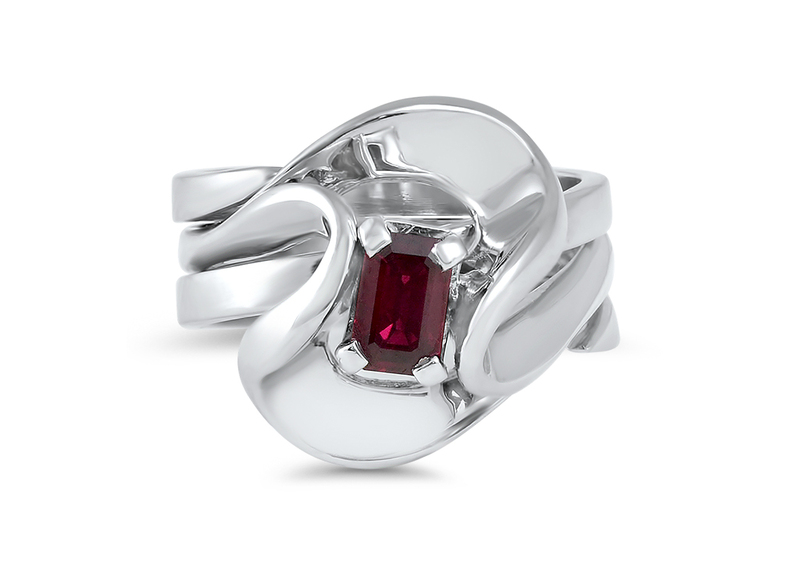 She fell in love with a fluted ring that luckily had enough space in the middle for me to set her premium ruby. 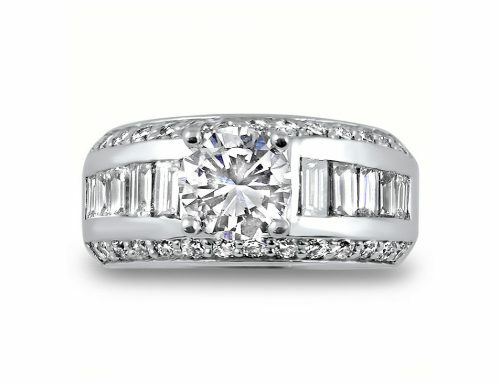 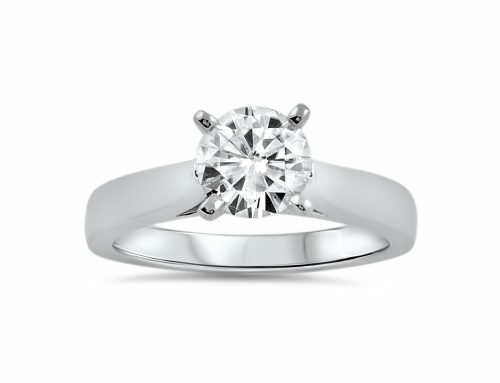 Because the engagement ring had such large flared sides, the design of the wedding band was my biggest challenge. 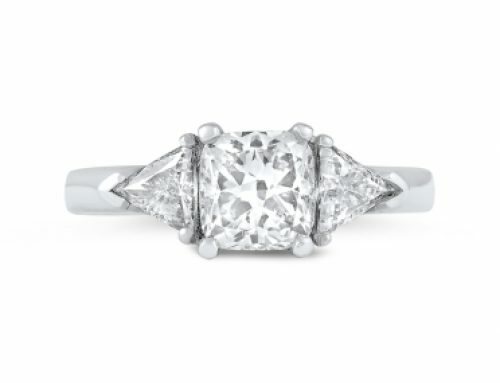 After thinking about it for a few minutes, I had an idea for a corkscrew-shaped band. 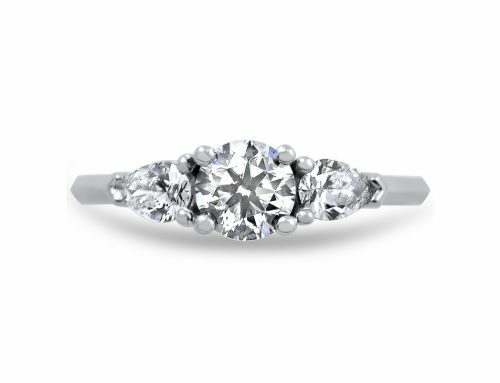 I found a piece of scrap wire, fashioned what I thought would work, and showed it to my client. 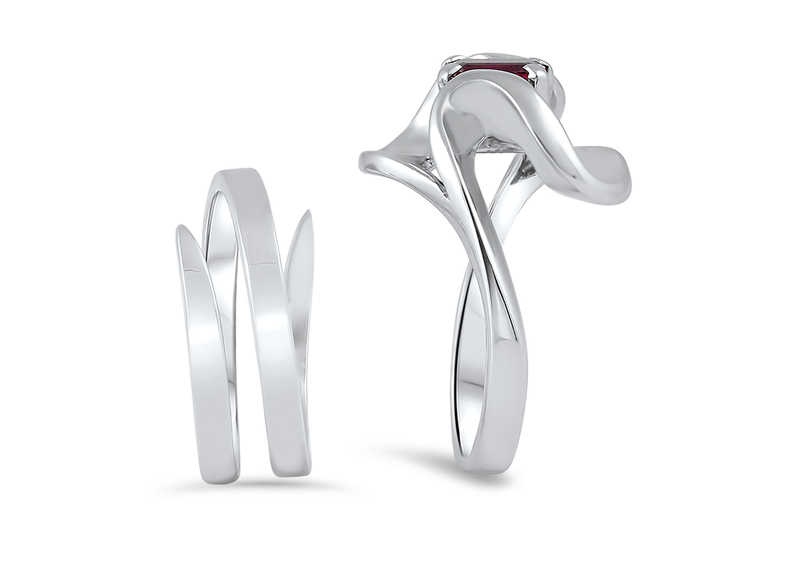 She loved the idea of a wedding band that wrapped itself around the ruby ring so completely! 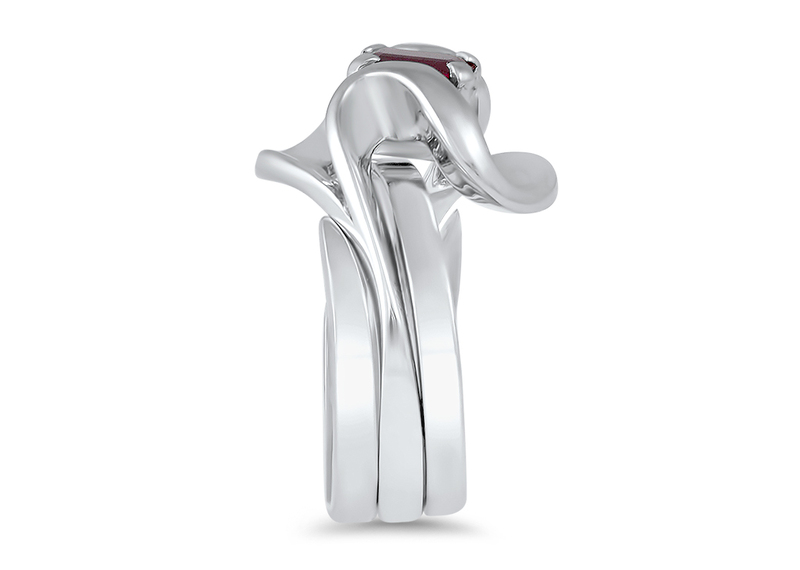 It was then a matter of creating that corkscrew shape in a 14k gold fitted band.